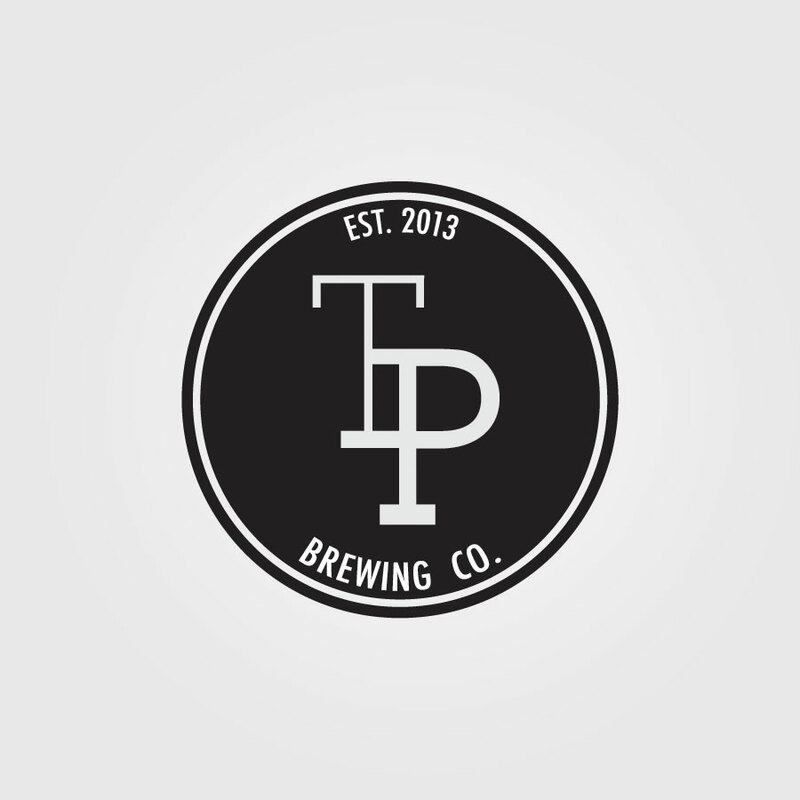 Tipping Point Brewing Co. is Hong Kong’s micro brewery truly committed to crafting premium beers situated in the heart of LKF. Founded by Que Vinh Dang, the former chef of TBLS – is the city’s first brewpub, with the promise of bringing ‘a chef’s approach to brewing. The idea of this place is going back to the notion of making everything yourself, appreciation of the craft. 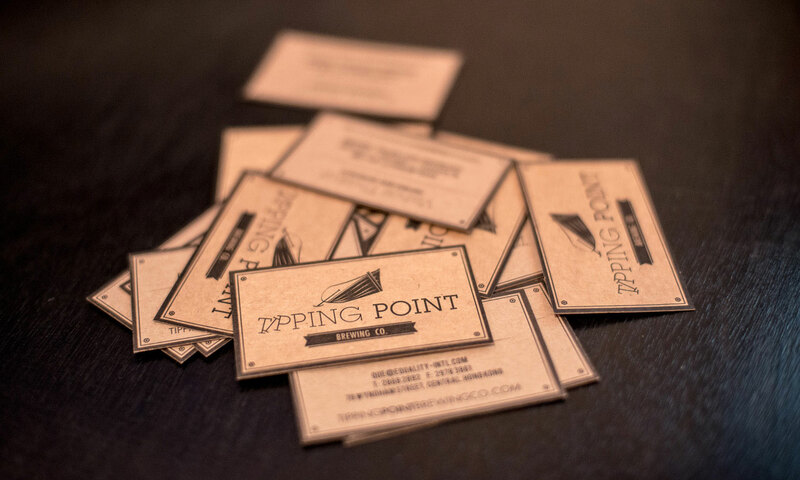 Tipping Points brand concept was created from the traditional fishing boats found in old Hong Kong’s fishing ports. The typography is inspired by an antique typewriter with elements from 1950’s signage. A coaster-like icon was designed as a testament to the old american sports team logos. The two versions of the logos were used on building signage, business cards, beer bottles and restaurant merchandise.